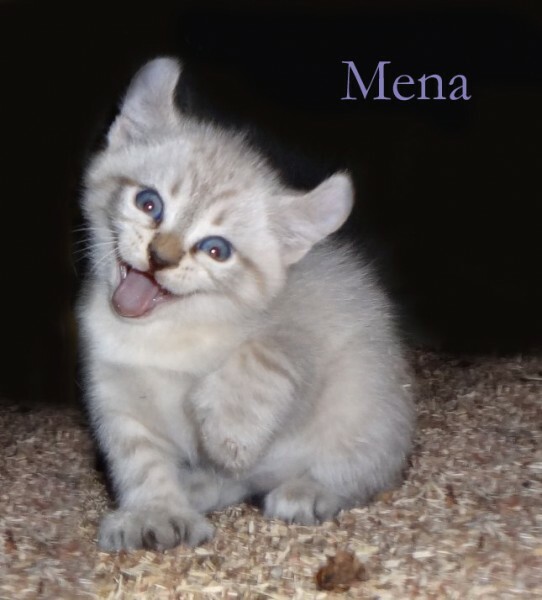 Mena is almost a year old. I think she’s a year old on 14 April 2013 and she’s still as cute as can be. But, we’ve had little problems with her off and on since we got her. The vet has figured out why Mena has ear problems. Congenital stenosis of the ear canal in both ears. I don’t actually recommend looking it up. The pictures are icky. The short of it, her ear canals are too small. Skin cells shed but get stuck, then decay and all kinds of bacteria breed. Her ears produce more wax and oil to try to clear it, blocking it further. Untreated, my kitten will be in pain and go deaf. I really don’t know how I’m going to afford a couple thousand dollars to get her ears fixed. But I don’t want to let my kitten suffer the pain of the condition and go deaf. Maybe I’ll have a book sale or ask someone to be my old fashion patron of the arts. I don’t know. They’re just as bad about congenital conditions as they are about preexisting ones, then. (We’re currently going through that with Yeti, who is likely to be going into surgery on Monday...) I think I’ve seen people use crowdfunding sites like Indiegogo for passing the hat for things like this. I've got an idea. Plus I might be able to get extra work hours.